"There is a worldwide awakening within the African-Caribbean Community to “go natural.” (Keeping hair in its natural state) and refraining from using harsh chemicals on the hair, which have caused irritations and health concerns including centrifugal cicatricial alopecia. In this community it is not just damage that has caused these women to hide their hair under wigs it is being underrepresented in the health and beauty industry. But this is rapidly changing and celebrities such as UK Corrine Bailey Rae, Oprah Winfrey and Solange Knowles are testimonies to this, wearing their hair natural and showing how beautiful, professional and accepted it is!" A true testimony. I came across the hair pomade the Rosemary and Jojoba Infusion with Shea and Coconut from a friend of mine and I used it on my hair. I found it very intriguing and wonderful especially that it's really natural. I am trying to thicken my hair and improve its look. 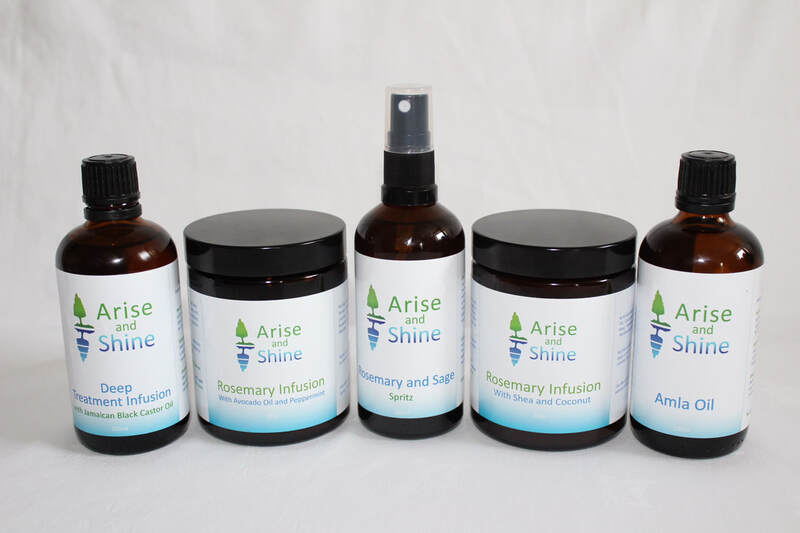 Regarding the Arise and Shine hair oil. I like it for several reasons. Its all natural so i know that its safe to use in my hair...its light so it doesn't feel thick and clammy in my hair. It grew my hair quickly. I love it for my daughters hair because its natural and without nasty harmful chemicals that can damage the hair, scalp and get into the blood stream causing damage to her body in later life. Loving it truly... I am going to continue using it on my daughters hair until she can choose for herself. "The Deep Treatment Oil is brilliant and the back of my hair which was almost non existent is growing like grass." 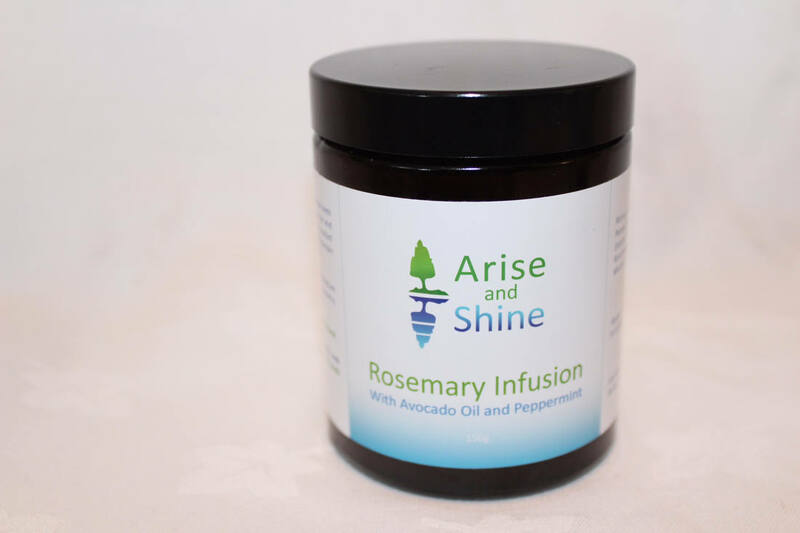 My personal testimony comes from using the Deep Treatment Infusion in my hair with the Rosemary and Jojoba with Shea hair Pomade. My hair was falling out at the back due to tight braiding and I started using Arise and Shine with the hope that my hair would grow back. Within about 6 months my hairdresser was able to plait the back of my hair again. Unfortunately the tight braiding has once again caused my hair to fall out so I am presently continuing to use Arise and Shine but have subsequently changed hairdressers. "My hair looks and feels fantastic. My scalp has healed and I can comb my hair without wincing." 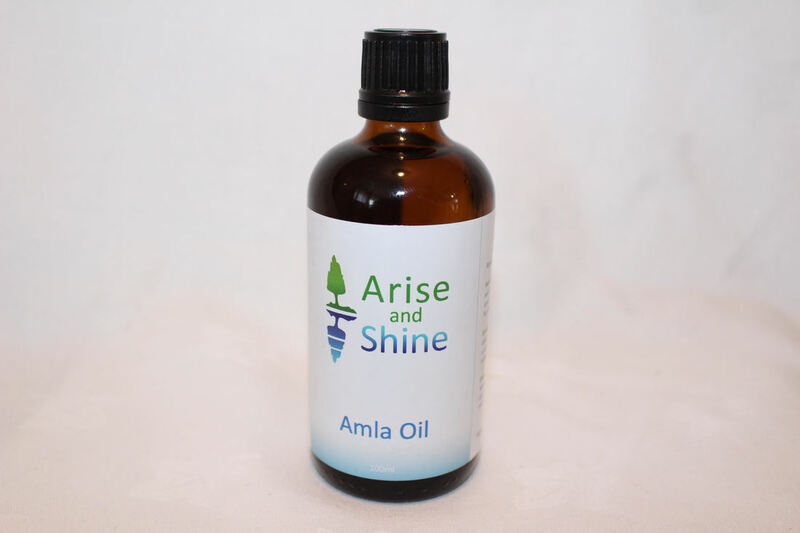 "The Amla Oil is brilliant for my hair...after twisting my hair I put it in after a few days and I have noticed a difference in hair growth as well as a curly texture...keep up the good work.."
I purchased Amla Oil from Arise and Shine about 4 months ago. My hair liked it so much I've recently ordered more. It leaves my natural hair extremely soft and moisturised. A little goes a long way with this oil. I'm currently using it in my hair spritz whilst I have braids in. It's given my braids a slight sheen. I also love the nutty scent of the oil. This Amla Oil will definitely stay as part of my hair routine.